Four days per week based in the studio from 9.30am - 4.30pm. Students spend one day outside of the School working on a weekly project. 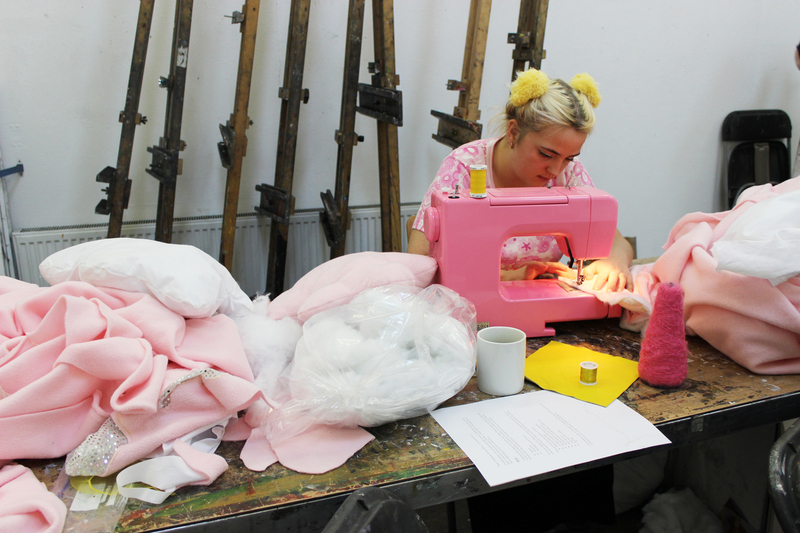 Students focus on their chosen discipline and build a portfolio to suit their application to a degree course. 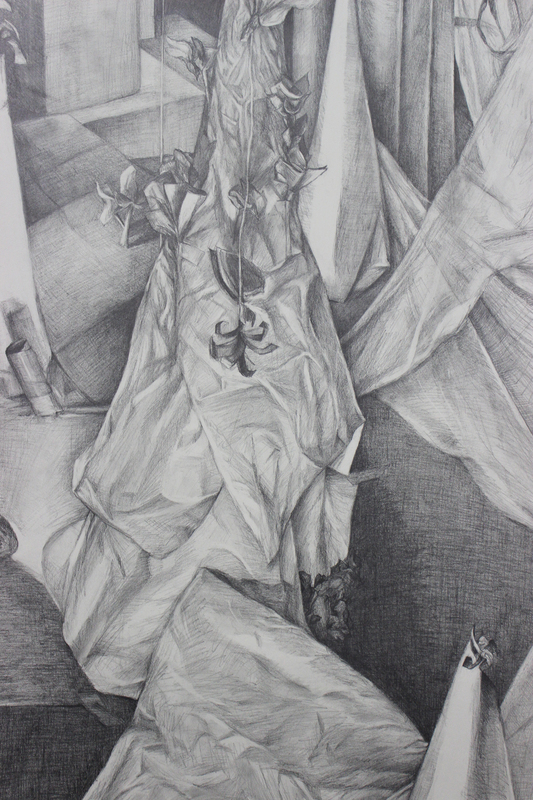 Students study many subjects, including sculpture, fashion, jewellery and installation work as well as drawing and painting. High level of success for entry to degree courses at top colleges and universities across the UK, Europe and worldwide. Opportunity to experience a range of disciplines and choose which is best for application to a degree programme at university or art college. Study within a vibrant and supportive community of artists and students. Students are recognised as individuals and receive continuous support from staff. Intensive teaching offers a good stepping stone from studying art at school to studying art in Higher Education. Tutors are active artists and make the content of the course relevant to today’s art world. 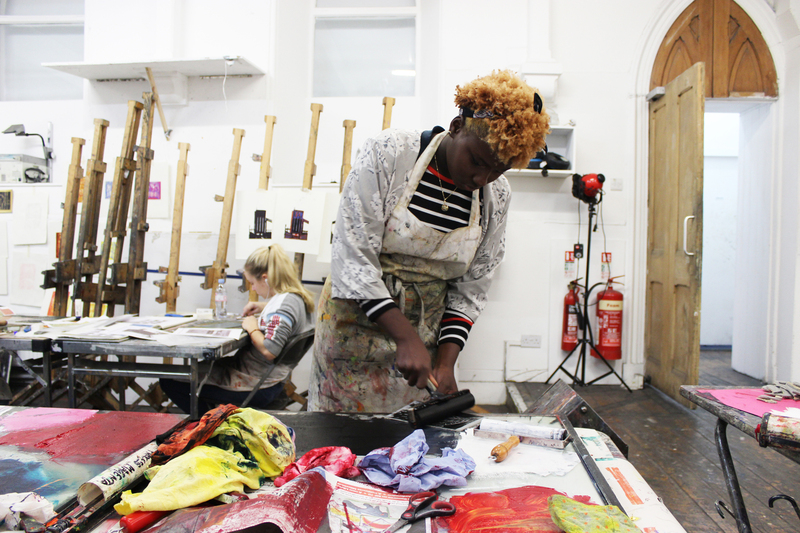 The School has extensive knowledge of art and design degree courses and tutors advise students on where best to study and how to navigate the application system, UCAS and submission of digital portfolios. The course is rooted in observation and life drawing is studied regularly. Contextual studies lectures are held weekly to add depth and scope to students’ knowledge of art and design. Core materials are included in course fees. Facilities for printmaking, sculpture, jewellery, and textiles, as well as a suite of computers.